This section is going to cover some of the interesting technologies that I'm using or considering using in this build. This is a clever technique for applying a carbon fibre coating to components. 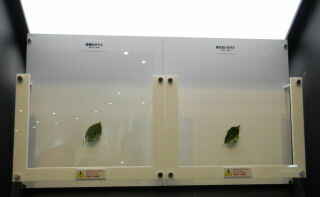 The Nippon Electric Glass Co Ltd has developed 'invisible glass'. I can see this having application in headlight covers, where it will minimise distortion of the beam patterns.